Click photo to download. Caption: Pauline Phillips, author of "Dear Abby." Credit: Easter Seals/Wikimedia Commons. When we think of “Dear Abby,” we think of a columnist with a sense of humor giving out sage advice. But not all readers know that the Jewish background of Pauline Phillips, the recently deceased woman behind the words, played a large role in what became the most widely syndicated newspaper column in the world. “Dear Abby” began in January 1956 and was eventually syndicated in 1,400 newspapers globally, with 110 million readers, and was serialized by the New York Times Syndicate, The National Enquirer and Reader’s Digest. Phillips, who died Jan. 16 at 94, was born Pauline Esther Friedman in Sioux City, Iowa, to Russian Jewish immigrants, Rebecca and Abraham Friedman, who owned of a chain of movie theaters. Growing up, Pottker said, the only people Phillips and her identical twin sister Esther saw were Jewish blue-collar workers like their father who started off selling chickens from a cart (Esther would become, with Phillips’s help, columnist Ann Landers). The Friedmans’ experience “wasn’t very sophisticated,” according to Pottker. Click photo to download. Caption: The "Dear Abby" star on the Hollywood Walk of Fame. Credit: Wikimedia Commons. When Phillips died last month in Minneapolis after a long battle with Alzheimer’s disease, Universal Uclick, her syndicate, said in a press release that she championed equal rights for women, minorities, people with mental illness and those who are physically challenged. The column promoted AIDS awareness and education, hospice care, the living will, and organ donation, and also raised awareness about gender apartheid suffered by women in Afghanistan. An honorary member of the National Council of Jewish Women, Phillips authored six books: Dear Abby, Dear Teenager, Dear Abby on Marriage, Where Were You When President Kennedy was Shot?, The Dear Abby Wedding Planner, and The Best of Dear Abby. 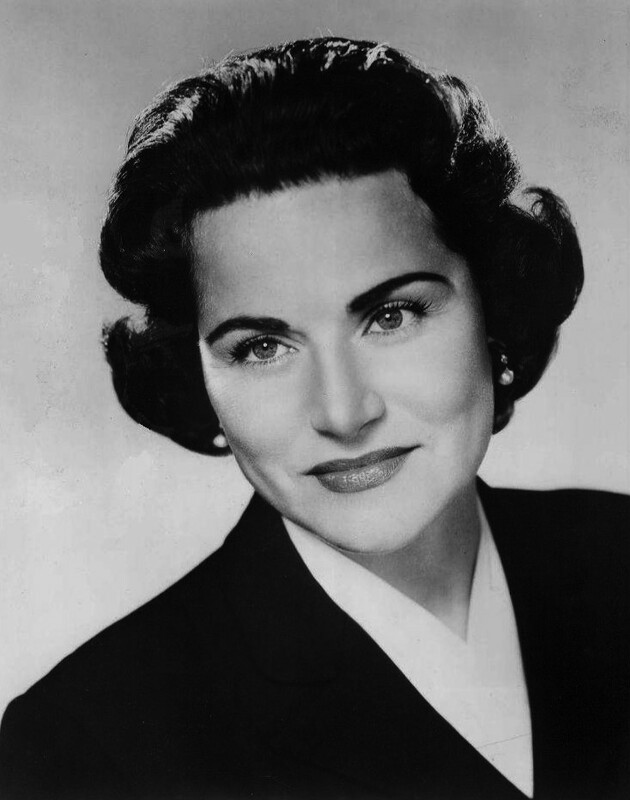 “The Dear Abby Show” aired on CBS Radio for 12 years. Phillips wrote under the pen name of Abigail Van Buren. The name “Abigail” was taken from the Book of Samuel (one of King David’s wives, know for her beauty and wisdom), and “Van Buren” was adopted in honor of one of her favorite presidents, Martin Van Buren. Pottker noted that Phillips’s Judaism significantly shaped her column. Phillips launched “Dear Abby” when she was 37 and new to the San Francisco area. Sometime during this period, she phoned the editor of the San Francisco Chronicle and said that she could write a better advice column than the one she had been reading in the newspaper. After hearing her modest credentials, editor Stanleigh Arnold gave her some letters in need of answers and said to bring back her replies in a week. Phillips got her replies back to the Chronicle in an hour and half. Despite their silent feuds and professional rivalry, Phillips and her sister—Abby and Ann—rose to fame in the world of journalism. Through it all, Phillips never forgot her Jewish upbringing. Posted on February 24, 2013 by Robert Gluck / JNS.org and filed under Features, U.S..